That’s me completed another Strava challenge. This time the “GORE® Wear 24 in 24“. At one point, did really not think, I was going to get this one! So, extra pleased it’s another one, I can ✅ off! Please do check out my profile at www.strava.com/athletes/gsvalentine and better still follow me. Oh and do remember, if it’s not on Strava, it did not happen! FACT!!!! Well done me! 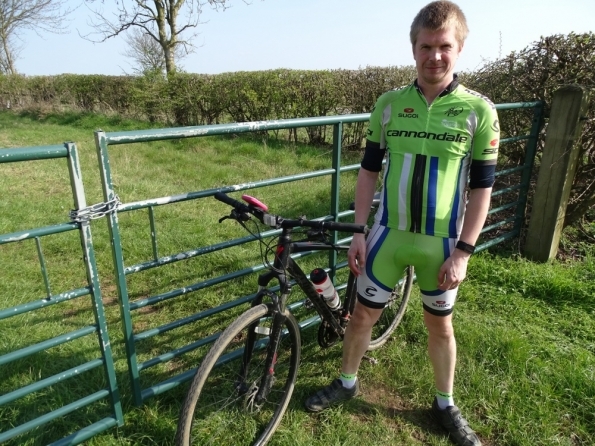 I’ve just done my second 40+ mile cycle of 2019. This time, I did 45.55 miles. Would have been nice to do 50 miles, but it was starting to get dark and I only had my back lights with me! At long last, I am getting back into Geocaching. Do check out www.geocaching.com, to find out more about it! Also feel free, to follow me! My username is gsvalentine. That’s me completed another Strava challenge. This time the “Le Col Classics Challenge“. That’s me completed another Strava challenge. 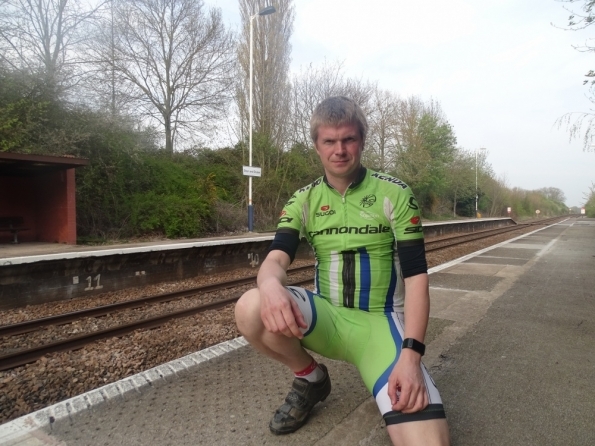 This time “The British Cycling Ride Seven Challenge“. That’s me completed another Strava challenge. This time “The ROKA 200K Classic“. I need to thank, Cooper, yes Cooper my dog for getting me back into Geocaching. He went looking for water, so I followed him, to see, what water he had found and in the process found a geocache. Which lead to me installing the app on my phone, then finding another two geocaches during the walk! So once, back from walk him. I of course, had to go out cycling. Which in turn, lead me on to find another 16 of them. Looking at the Geocaching website. Turns out, it’s the first ones, I’ve found once 2016! Going by today, think I’ve got the bug again! 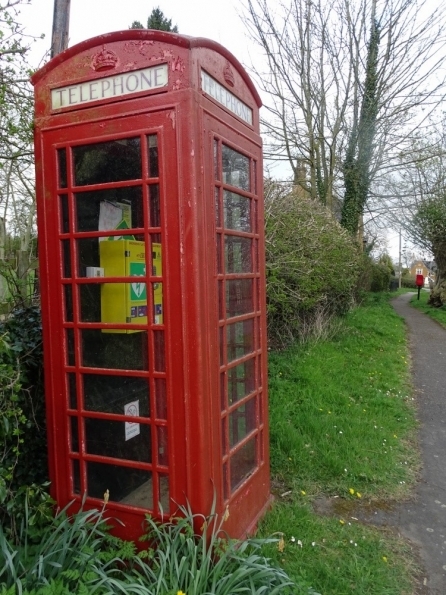 Oh and I even found a new red telephone box, while out cycling! Oh OK, not new, but you get what, I mean! That’s me completed another Strava challenge. This time the “Veloforte 120km Spring Shakeout“.